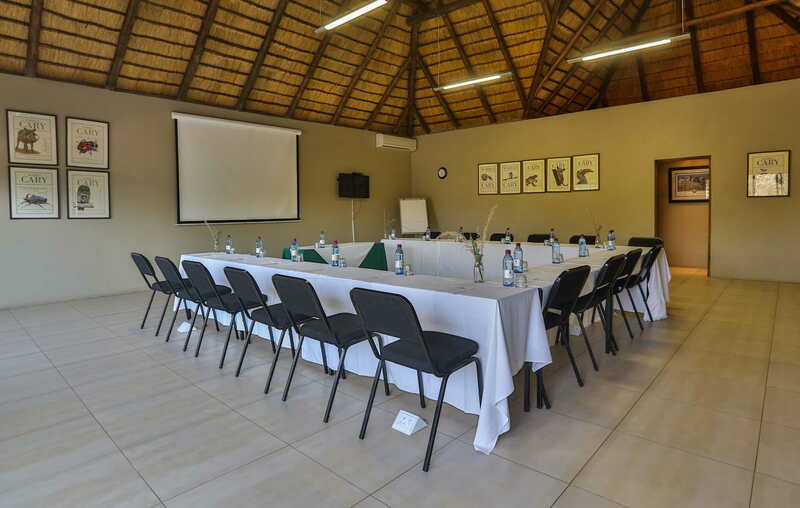 If you are currently planning a conference then Thandeka Lodge & Spa conference centre boasts all the facilities of an exclusive getaway as your conference attendees will be sure to experience a memorable adventure. 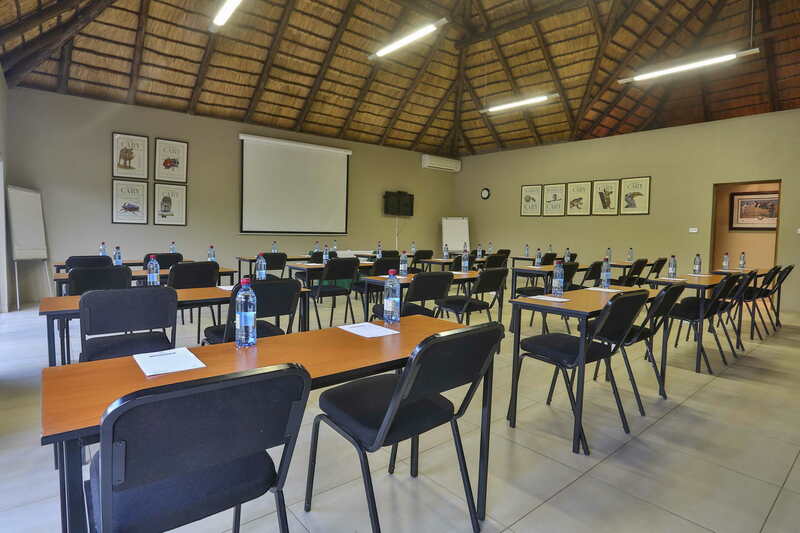 Our conference facility is perfect for groups of up to 50 delegates, with exclusivity and luxury being the most obvious aspects of the conference offering. As the reserve is situated in a malaria-free area, you and your guests can enjoy and experience the untamed bush without a care in the world. Pair your conference with a wide array of activities to create a memorable event. With so much to do, see and experience, Thandeka is the ideal conferencing facility that can offer exclusivity of the lodge and reserve.